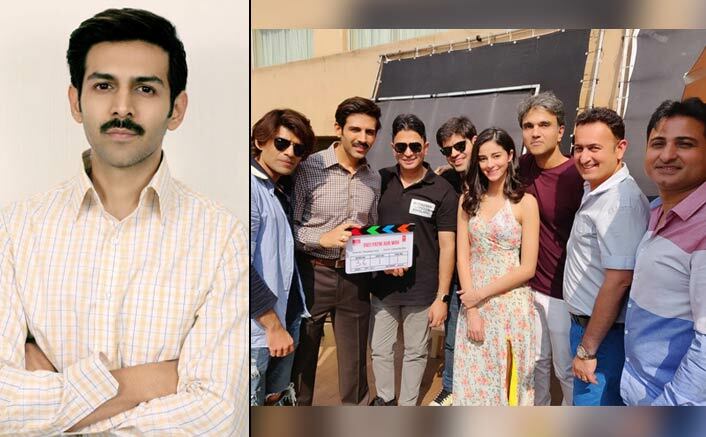 Kartik Aaryan the young heartthrob has already won millions of hearts across the globe with his chocolate boy looks and stellar acting chops and is continuously acing his game with interesting film projects. Producer Juno Chopra adds, “Kartik’s new look is sure to surprise everyone. Especially because no one has ever seen him in this look before. He is playing a newly married man in the film and his look needed to be changed. Kartik was sporting enough to go to any length for his character and we are excited to begin shooting for the film”.